Jon Bernthal (“Wolf of Wall Street,” “The Walking Dead, ” “Fury”) joins the upcoming season of “Marvel’s Daredevil,” streaming only on Netflix in 2016! 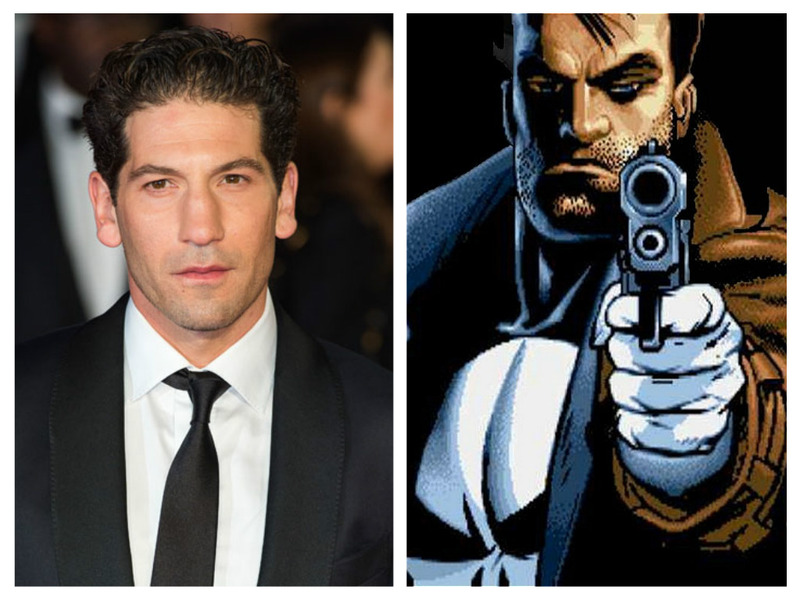 Bernthal will portray The Punisher, one of Marvel’s most popular characters. He is a vigilante who aims to clean up New York City’s Hell’s Kitchen by any means necessary, no matter how lethal the results. Blinded as a young boy but imbued with extraordinary senses, Matt Murdock (Charlie Cox) fights against injustice by day as a lawyer, and by night as the Super Hero “Daredevil” in modern day Hell's Kitchen, New York City. "Marvel's Daredevil" stars Charlie Cox, Deborah Ann Woll, Elden Henson and Rosario Dawson.